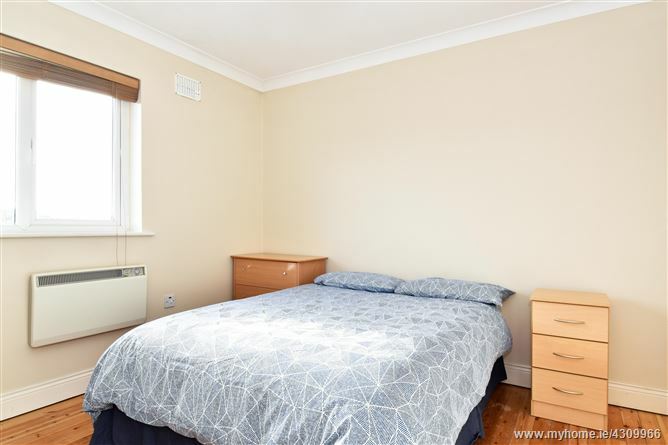 An excellent opportunity to acquire a spacious 3 bedroom duplex apartment situated in this beautifully maintained development on the Western Distributor Road. 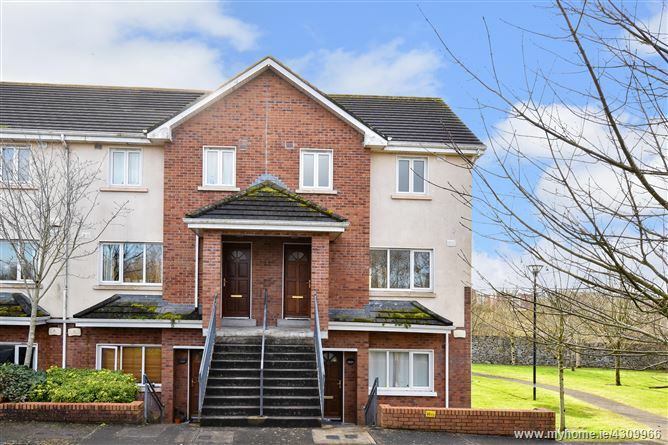 An Logan is a very well maintained and landscaped development which boasts a convenient location adjacent to numerous amenities including supermarkets, shops, schools and public transport and is within easy walking distance of the Clybaun Hotel and Tom Sheridan’s Bar & Restaurant. 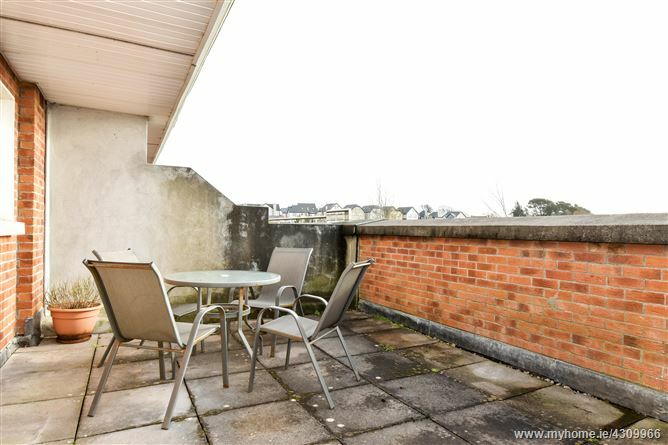 Salthill, NUIG and UCHG are all within a short drive. 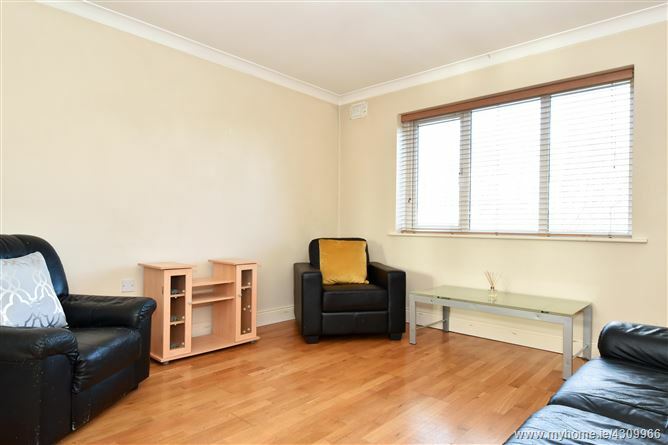 Number 18 boasts well-proportioned accommodation extending to approximately 960 sq. 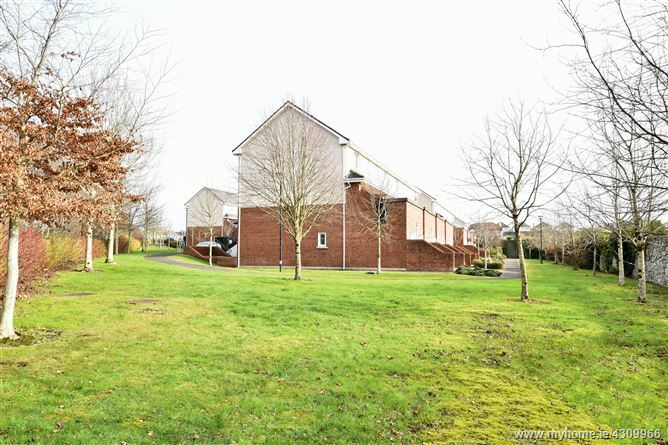 feet and comprising entrance hall, living room, kitchen/ dining room, 3 bedrooms (master en-suite) and bathroom. 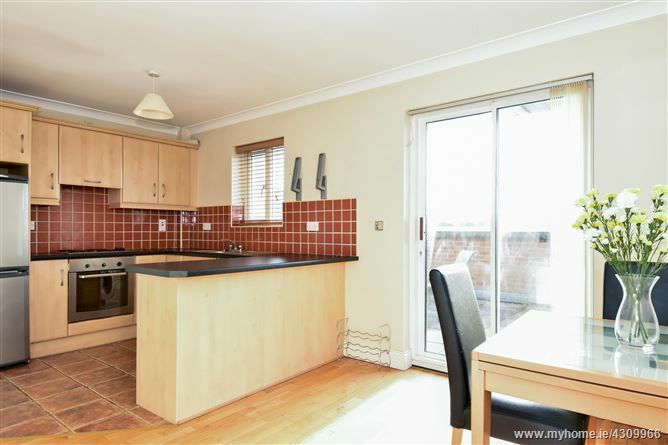 The property benefits from a large terrace off the kitchen/ dining room (with a south westerly aspect), Pvc double glazed windows, electric heating, built-in wardrobes to the bedrooms, ample parking and an outdoor storage shed. 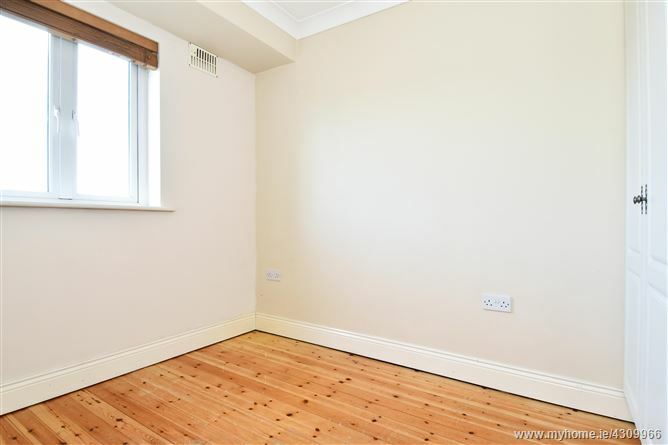 This property would make for an ideal starter home or investment opportunity given the convenient location adjacent to a range of amenities. 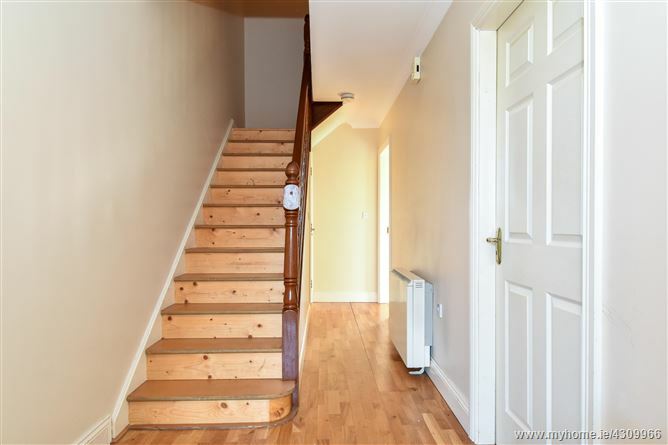 Hall:	With wooden floor, ceiling coving and centrepiece, understairs storage cupboard. 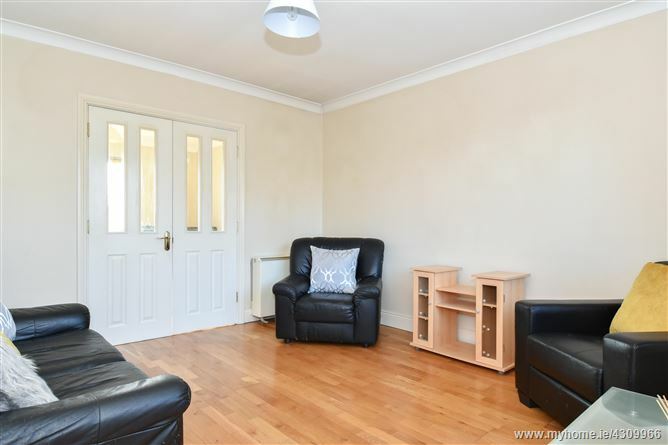 Living Room:	13’1’’ x 12’4’’ Wooden floor, ceiling coving and centrepiece, double doors leading to kitchen/ dining room. 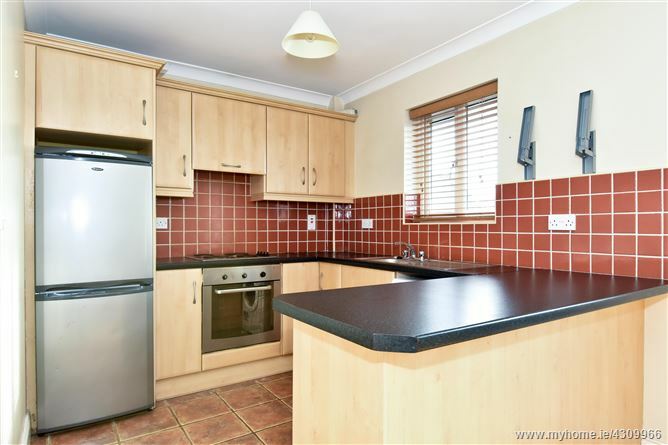 Kitchen Area:	Fitted wall and floor units, stainless steel sink unit, built-in oven and hob, tiled floor, tiled splashback. 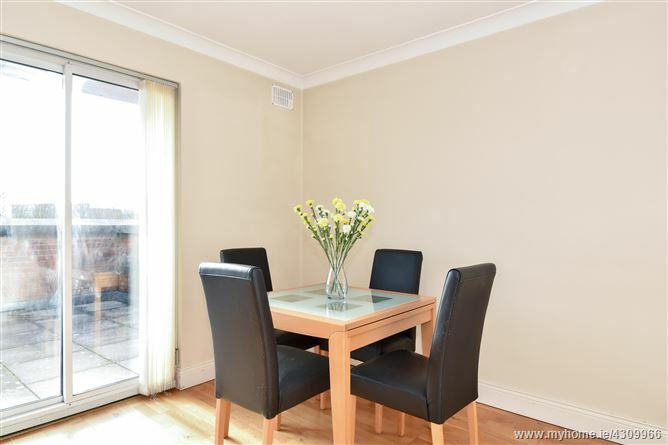 Dining Area:	With wooden floor, ceiling coving and centrepiece, sliding patio door leading to the outdoor terrace. 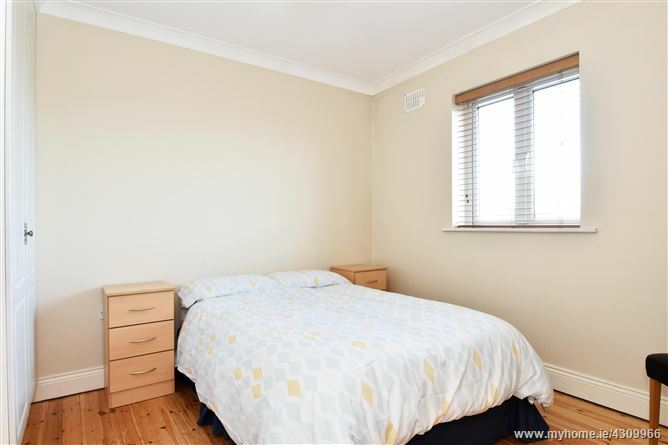 Master Bedroom:	10’9’’ x 10’ With built-in wardrobes, ceiling coving and centrepiece. 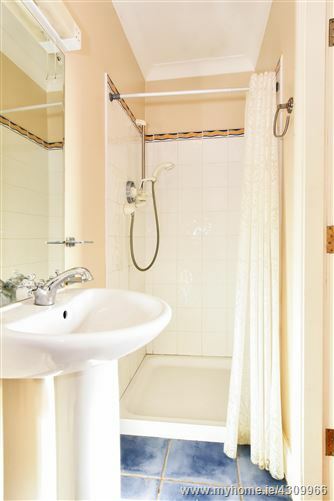 En-suite:	With “Mira” shower, WC, whb, tiled floor, part tiled walls, shaving light, “Dimplex” heater, ceiling coving. 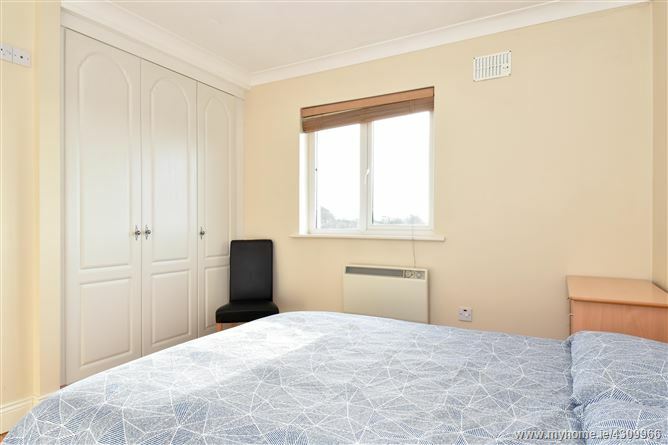 Bedroom 2:	10’10’’ x 10’ With built-in wardrobe, ceiling coving and centrepiece. 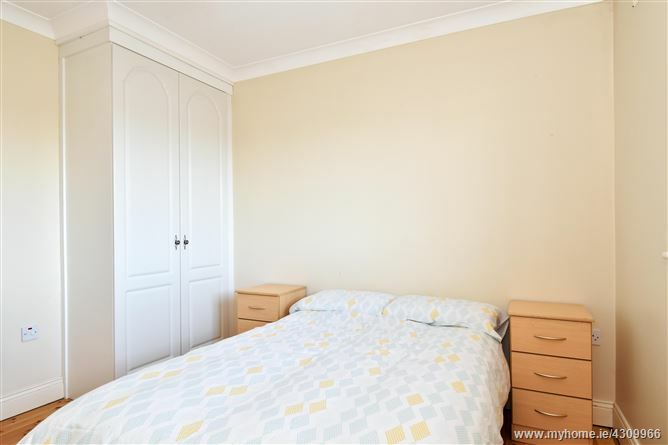 Bedroom 3:	8’4’’ x 8’2’’ Built-in wardrobe, ceiling coving and centrepiece. 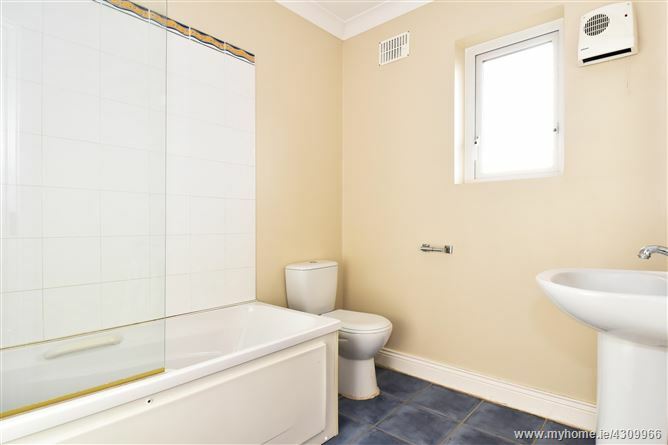 Bathroom:	Bath with overhead “Mira” shower, WC, whb, tiled floor, part tiled walls, window, shaving light, “Dimplex” heater, ceiling coving.